Alishan Hospitality understands that what savors your guests to the best is the food served at the events. 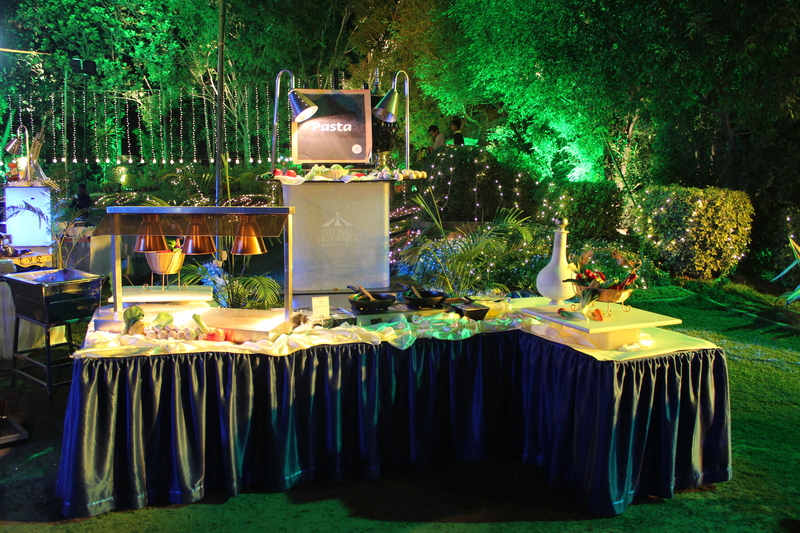 We make sure that your guests are offered with the best catering services and their taste buds are well taken care of. Besides decoration, food plays an important role in making your ceremonies a memorable moment and therefore we take it as our pride to bring you the services of these caterers at best prices. 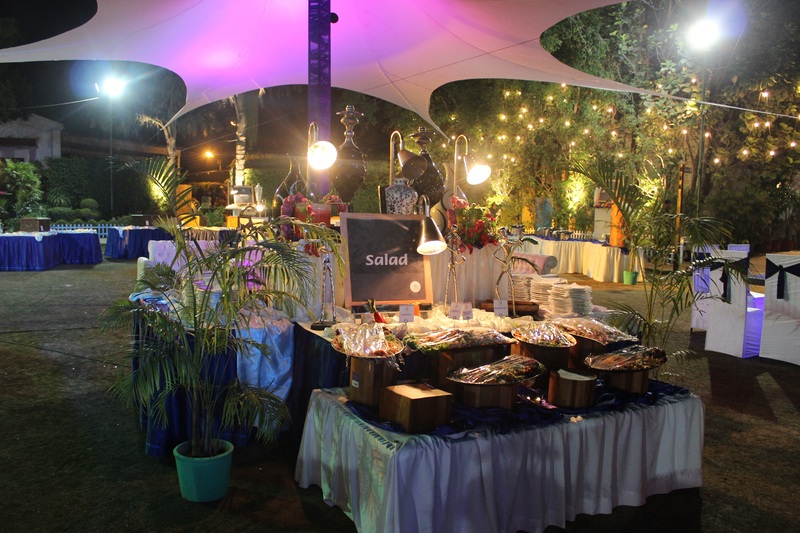 Right from the starters to main course and perfect desserts, the menu our caterers arrange for you is exotic and mouth watering. 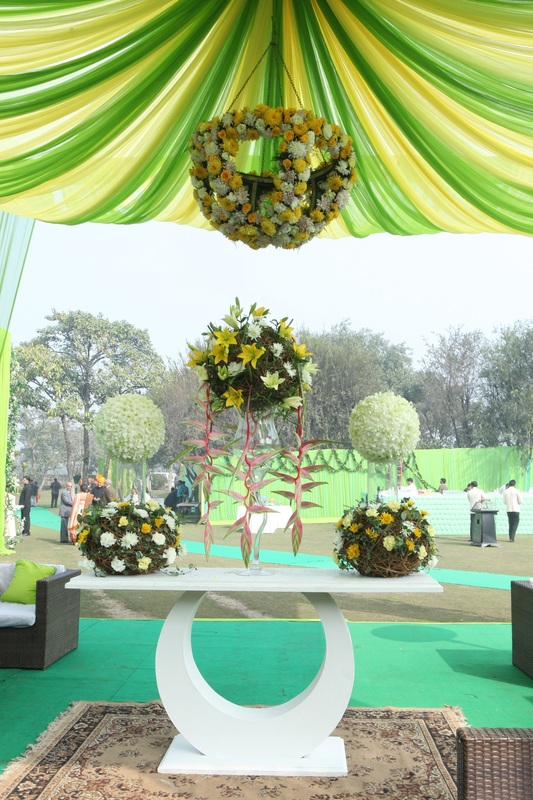 Delhi caterers specialize in bringing the tastes from different states and countries to your platter. Mughlai food, continental, Italian, North Indian, South Indian, Gujarati, Rajasthani and whatever you desire is served by them and special arrangements for national and international food, vegetarian and non vegetarian food and alcohols and beverages is being made.